Paul is a Commercial Pilot/CFII in helicopters and also has his Fixed Wing Multi-Engine rating. Paul has been involved with aviation for over 30 years and professionally for 20 years. Paul is the Chief Pilot for Henry1 (Sonoma County Sheriff’s Office) Helicopter unit and has piloted Henry1 for 17 years. Prior to Henry1, Paul has worked Helicopters Fire Fighting, Flight Instruction to include NVG and Long Line (Vertical Reference), Power Line work, Charter, Tours and of course just flying for fun. Paul has studied Administration of justice, Aviation Safety including SMS, Maintenance, CRM, and Leadership Courses. Paul Is dedicated to aviation and has been since he was 13 years old. Paul continues to learn about aviation safety believing the pilot's role in safety and understanding the aircraft is key to having a successful flight. 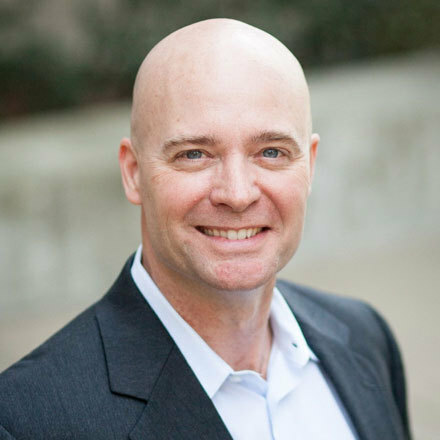 Dan is the director of The Squadron, Inc. where he conducts project management, teaches applied safety management system principals, and instructs super-yacht crews/pilots in support of shipboard helicopter operations. Dan also serves as an inspector of helicopter landing areas aboard super-yachts for the international shipping registry Republic of Marshall Islands. Dan has served 20 years as a helicopter pilot both for the U.S. Navy and U.S. Coast Guard, retiring from the military in 2011. 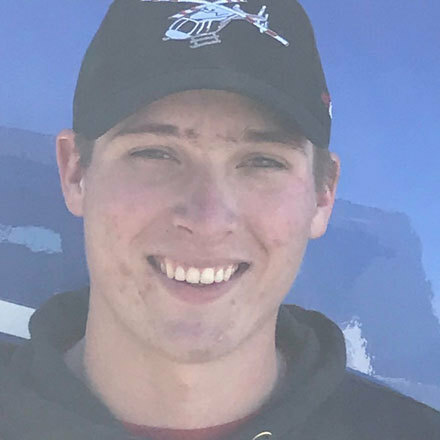 During that career he has conducted a variety of rotary wing missions worldwide and served as a helicopter flight instructor for the U.S. Navy’s Flight School. He holds a Masters Degree in Aviation Management and is a graduate of the U.S. Navy’s Aviation Safety Officer Program. He currently flies a Bell 429 in support of VIP transport in the Washington D.C. and New York Metropolitan airspaces. Dan holds an FAA Commercial-Fixed/ Rotary (CFII) & FAA Class 2 Medical. He has flown a total of 5,800 hours. 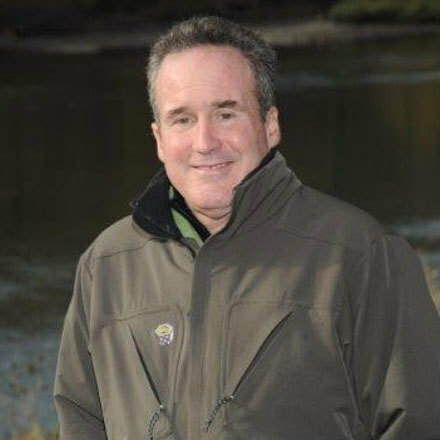 Originally trained in the US Army, Paul served for 24 years as an EMS, rescue and law enforcement helicopter pilot, safety officer and Chief Pilot for the Fairfax County Police Department. 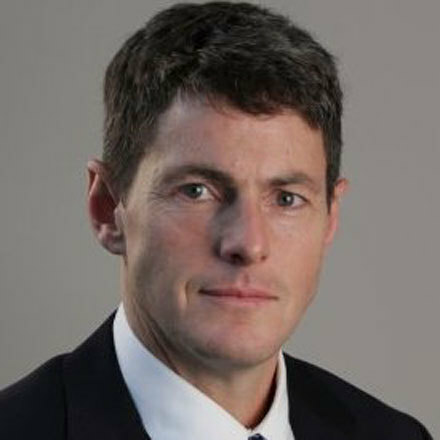 From 2013 to 2015, Paul held the position of Vice President of Operations for the Helicopter Association International. Paul currently serves as a pilot for Children’s National Medical Center in Washington, DC and manages a fleet of three helicopters and three fixed wing aircraft. He also serves as a technical advisor to the American Helicopter Society where he is actively involved in the single engine IFR helicopter certification initiative and the development and introduction of new helicopter safety equipment. 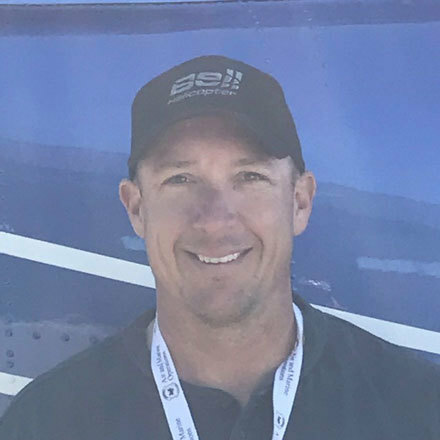 Paul has over 10,000 flight hours in a variety of aircraft, with instructor-level expertise in the Bell models 429, 407, 206, 205, Airbus EC145/H145, H130, Pilatus PC-12 and Cessna Columbia 400 aircraft. Paul’s professional emphasis is the development of tailored operational procedures, focused crew training and flight operations quality assurance programs aimed to contain the most significant helicopter risk factors and eliminate accidents. He is active in heliport design, construction and helicopter-specific IFR infrastructure development. Austin is a Commercial Pilot/CFII in helicopters. Austin has been around aviation his entire life as his father Paul Bradley, who has taken him to every job along the way. Austin did his first flight when he was 12 years old and has been flying every since. Austin has been flying professionally now for just over two years. He has been flying tours, photography, as well as flight instruction. Austin has been studying at Embry-Riddle Aeronautical University working on his Bachelors in Aeronautics with minors in business, physics, and emphasis in meteorology. Austin is dedicated to aviation and anybody who has the passion for it just like he does. He believes everyone will always be a student and there is always something to learn. Dr. Steven Ungerleider has been in the sport psych/medicine field for nearly 4 decades. He continues to serve with the United States Olympic Committee, the IOC, and the International Paralympic Committee. His five books and two films have earned him Oscar and Emmy Award nominations. He started Butterfly Aviation LLC in 2015; with a model for outreach and service to the Northern California support network. His model is a non-profit service organization, donating proceeds to several agencies that are in need.